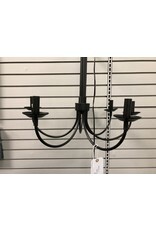 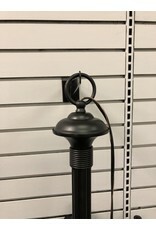 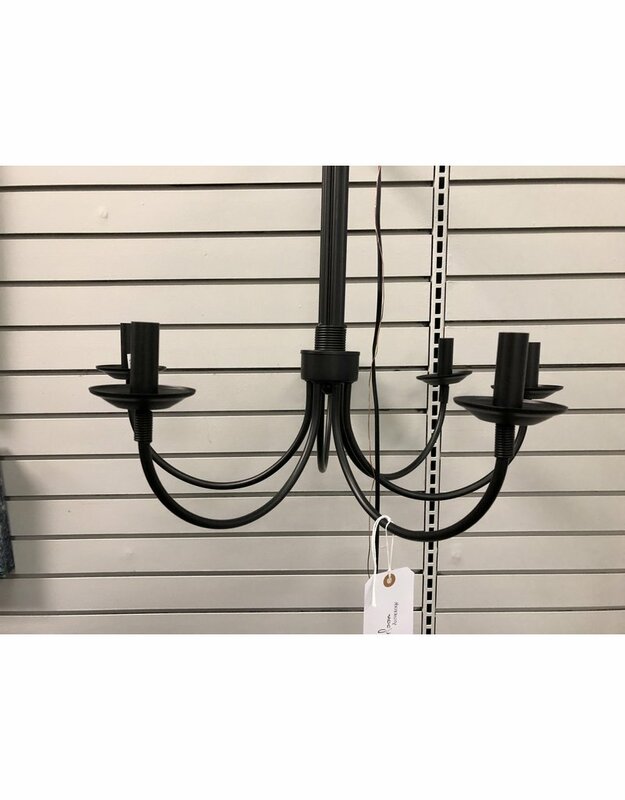 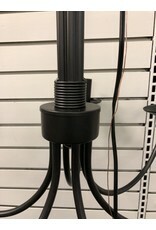 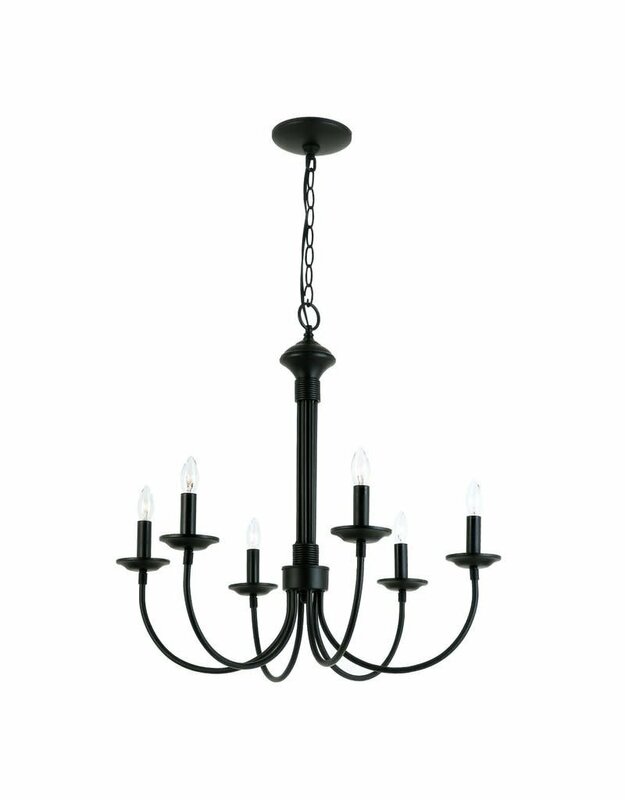 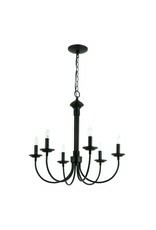 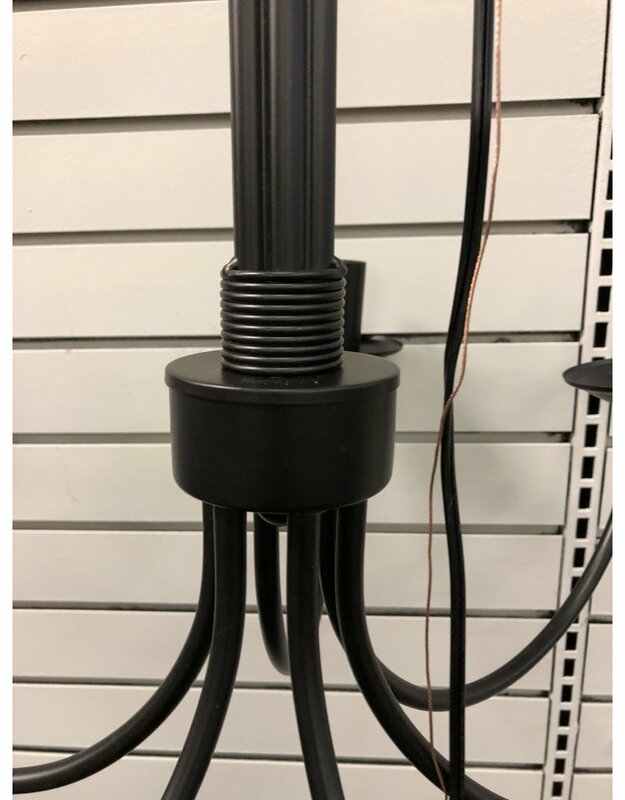 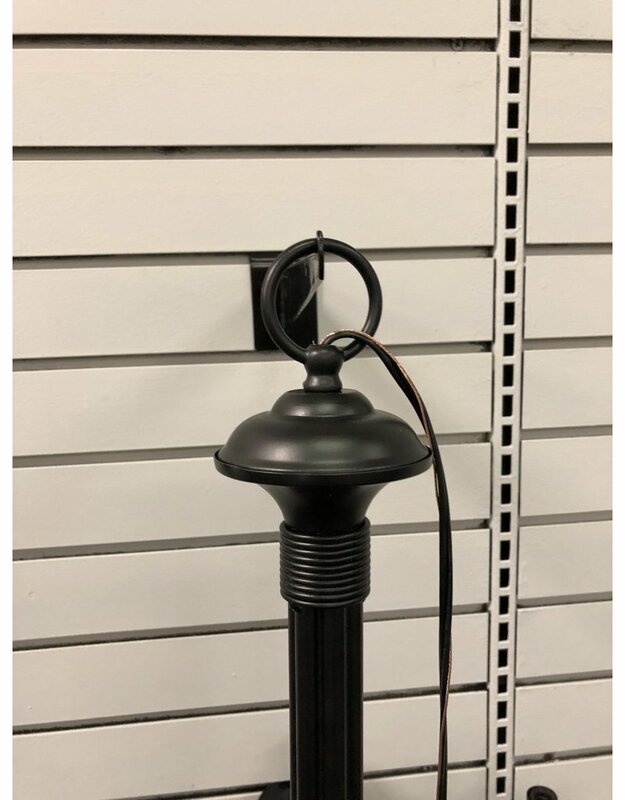 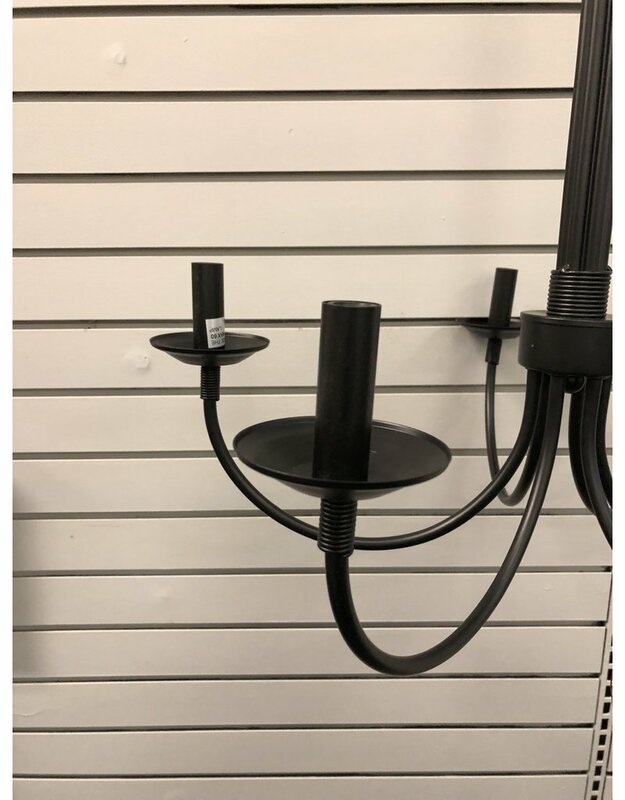 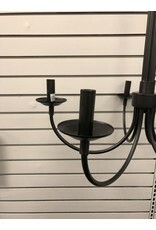 New 6-light dimmable chandelier that lends contemporary updates to the traditional candle style fixture with a matte black finish. 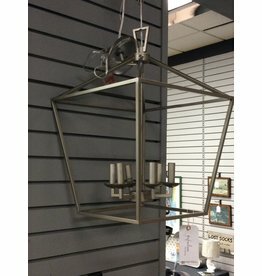 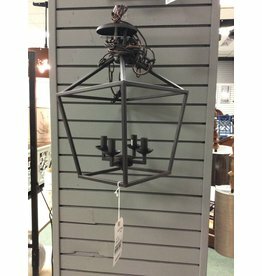 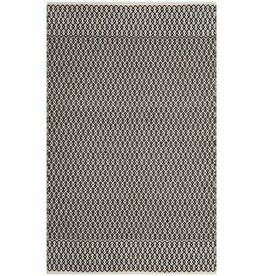 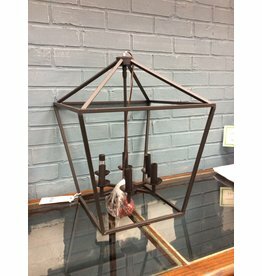 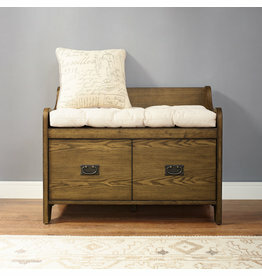 22" x 22" x 24"
The perfect pendant fixture to bring your modern farmhouse dreams into the light! 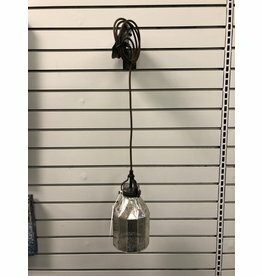 12" x 12" x 15.5"